OTTAKRINGER BAR Walking Chair designed a flexible, lit-up bar front for the event area Hefeboden, with a counter that offers enough space for the innovative and attention-grabbing taps, glasses and opener. Besides the Ottakringer-Desingbar with its unique, lit up tap attachments, a new line of advertising material containing an innovative bottle opener and a creative series of beer glasses (0,3l & 0,5l) resulted from the cooperation throughout the last years. 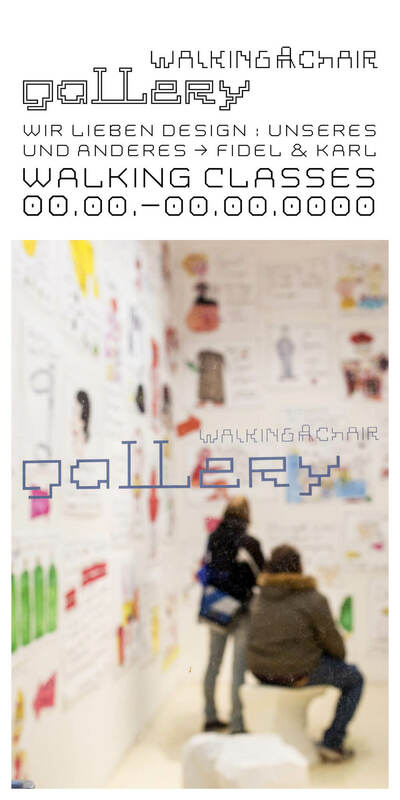 A 3-dimensional, drop-shaped corporate identity element designed by Walking Chair was integrated into the bar. Since the optical solution met Ottakringer’s approval, the Walking Chair Design Studio will soon develop a whole series of new Ottakringer products; the new 3-D "blopp"- shaped bottle opener, for example.